Grandmother to mother, mother to daughter ~ the wish for a daughter’s happiness is both valued and treasured, and still celebrated in this spirit. 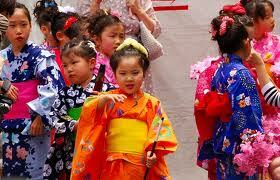 The 3rd of March is called Hinamatsuri (Doll’s Festival) and has existed in Japan since the Edo Period (17 – 19 centuries). On this day families pray for the happiness and prosperity of their girls, to ward off evil spirits, and to help ensure that they grow up healthy and beautiful. 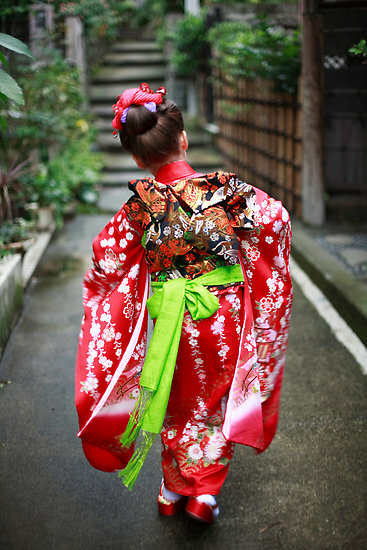 A girl’s first “Girls’ Day” is called her Hatzu-Zekku and it is very popular for her to receive a Hina-Ningyo (doll) display. This display can have up to seven tiers with dolls and small furniture. At the top are the dolls of the emperor and empress, with a miniature gilded screen placed behind them, very much like the imperial court. The dolls are ceremonial dolls, a heritage of the household, many of them handed down from generation to generation. They are displayed for a few days in the best room of the house at this festival time then carefully boxed and put away until the next year. There is a superstition that says that families slow to put away the dolls will have trouble marrying off their daughters! 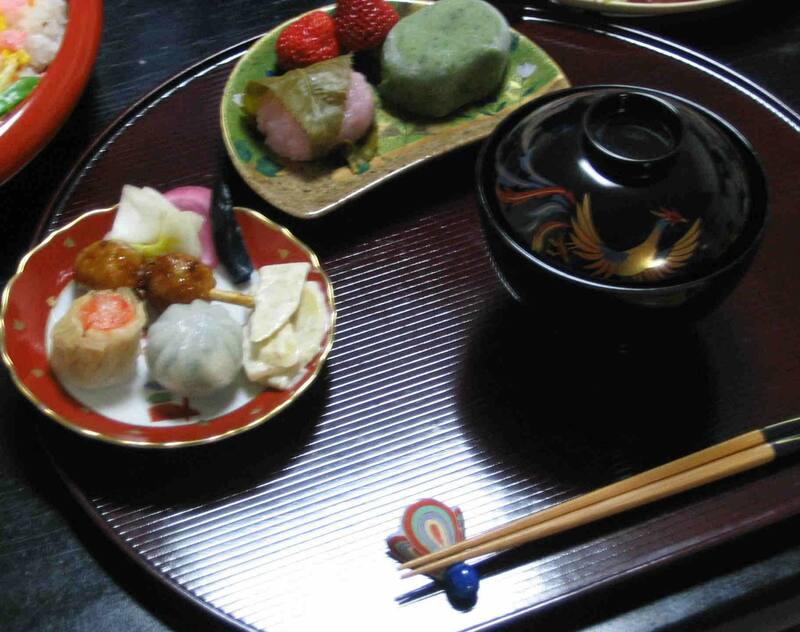 In addition to displaying Hina dolls, special foods are included in the celebration. Hina arare (pastel-colored light rice crackers) and hishimochi (diamond- shaped rice cakes with pink, green, and white layers) are placed in front of the Hina dolls as an offering. Shirozake, a sweet drink made from fermented rice, is also served. Similar to sake, but without alcohol, it is safe for children to enjoy as well. 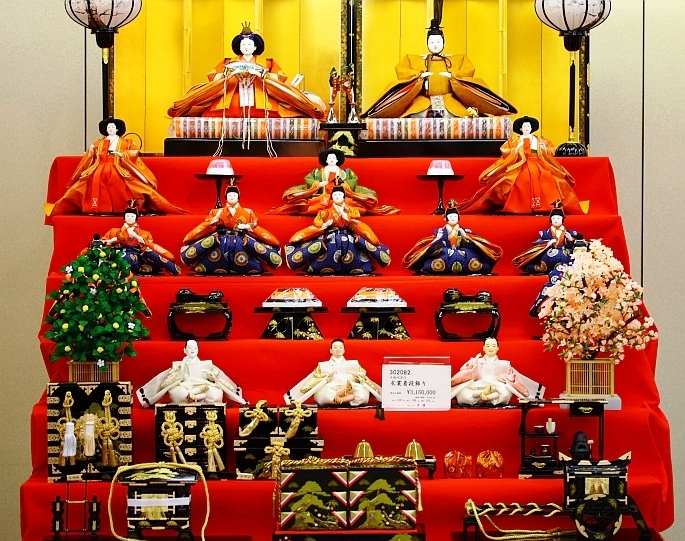 The celebration of Hinamatsuri, brought to Hawaii in the 1800s by Japanese immigrants who settled here to work on plantations, is one of so many diverse cultural traditions that have become part of life here in Maui Nui. 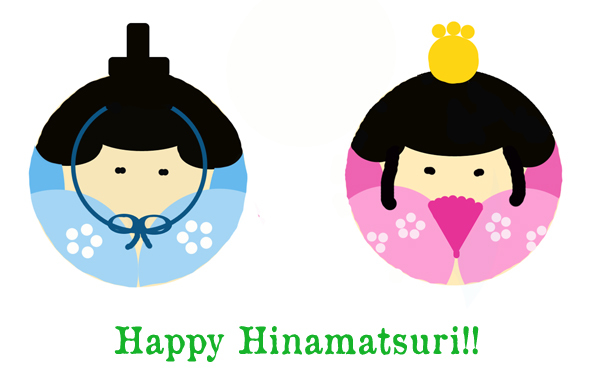 This entry was posted in culture, history, lifestyle and tagged Hinamatsuri, Japanese Girl's Day. Bookmark the permalink. Your Maui sister..more more please!! Mahalo for this outstanding Blog, love Maui Nui…!! !